With all lengths of hair, keeping it healthy and beautiful at all times can be time consuming and not an easy task. 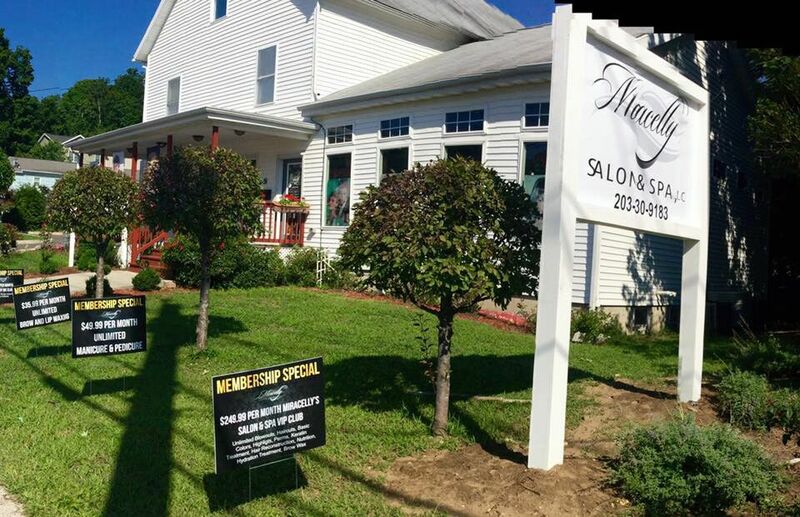 It was thinking of the men and women who are always on the run, and need to make sure their hair always looks impeccable, that Miracelly Salon & Spa launched the Membership Special with unlimited options according to your beauty needs. 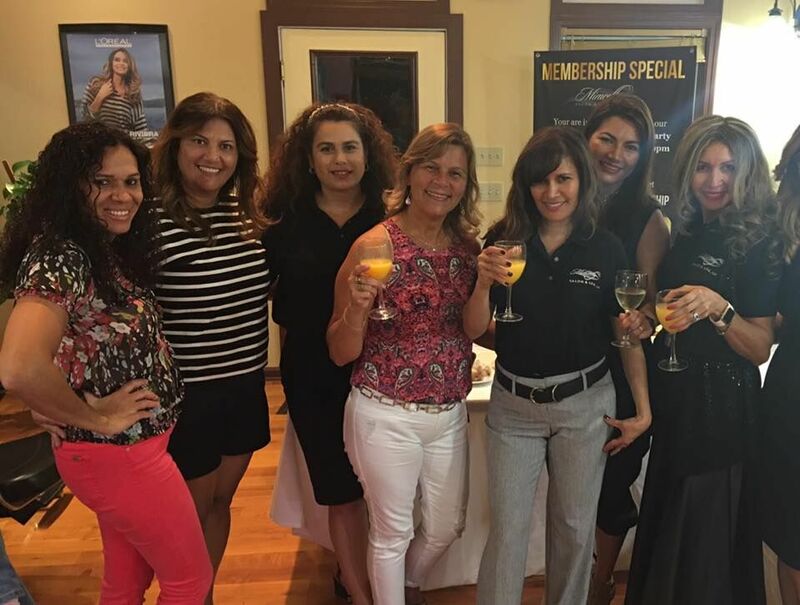 With long experience in the beauty industry, owner and hair stylist Miracelly Castro is certified by the Akahoshi Academy in Sao Paulo, Brazil, and by Ricci’s Academy in Newtown, Connecticut. 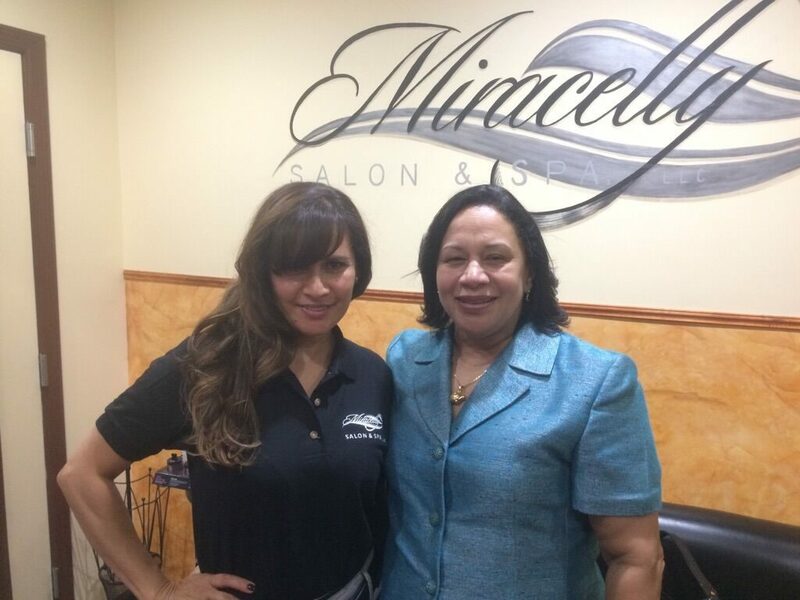 Thinking of maximizing her salon space and expanding her services to offer more comfort and variety to her clients, in 2006, Castro closed her salon and moved to a larger facility just down the street, which is today the home of Miracelly Salon & Spa. “The spa offers a wide range of services, such as hair design, wax services, massages and spa treatments,” said Castro. Castro carefully selects exclusive premium hair, skin and nail care products that her professionals use and recommend – from the popular Moroccanoil hair line, and global, professional hair care brand L’Oréal Professionnel, to the leader in “the science of hair” GKhair, in addition to Redken, Tressa Nioxin and many more. To provide a delicate, deep and effective waxing, she uses Beauty Image Finewax Cerapiel, which has cotton oil as its main ingredient, and lavender and Pink creme wax for sensitive skin. Some of the Membership Special perks include an unlimited offer for unlimited blowouts. Women know the cost of getting your hair blown out can add up. But Miracelly’s Membership Specials offer a flat rate for all the blowouts you want. More than a “beauty pass” for her clients, Castro believes that everyone deserves a random act of beauty kindness at least once a week. “Whether you have a demanding job that requires that you look your best every day, or if you are a mother who does not find time to take care of yourself but would love to look beautiful, the Membership Specials are the answer. You have the flexibility to book an appointment that fits your schedule; just come, sit back, relax and let us take care of you,” said Castro. Miracelly Salon & Spa is located at 51 South Street, Danbury, CT. Call and make your appointment today at (203) 730-9183. For more details on the services offered at the salon, visit www.miracellyspa.com.